 We provide specialist services leading to statutory and technical compliance with the General Data Protection Regulation of the European Union. 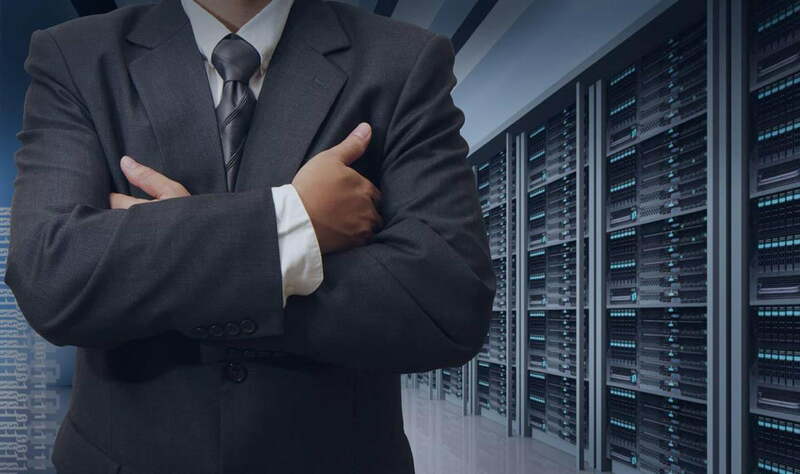 We provide comprehensive operational and technical consulting in creating a secure Information Management System and getting independently certified according to the ISO27001 standard. We help organizations prepare for the certification of appropriate processes to reduce the impact of events that may cause operational interruption.